Free Chargrilled Beef Ramen @ Ajisen Ramen! Authentic Japanese ramen, loved worldwide. Ajisen Ramen prides itself on quality, healthy and affordable Japanese for everyone. From gyozas to their signature ramen in rich tonkotsu (pork bone) soup, there's always the guarantee of authenticity. 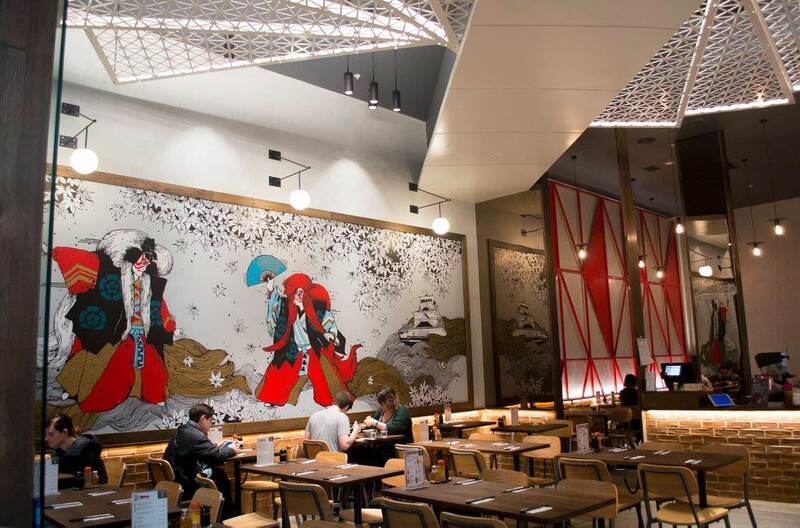 We're excited to welcome 3 Ajisen Ramen locations to Liven! Eat and earn 10% LVN every single time. We're celebrating by giving ALL NEW USERS a free ramen bowl! 3.Apply the code below, valid for $14 (a chargrilled beef ramen) at any participating Ajisen Ramen outlet. Ajisen Ramen's specialty is ramen in tonkotsu soup. This rich pork bone soup isn't just tasty – it's good for your health too. Choices, choices, choices! 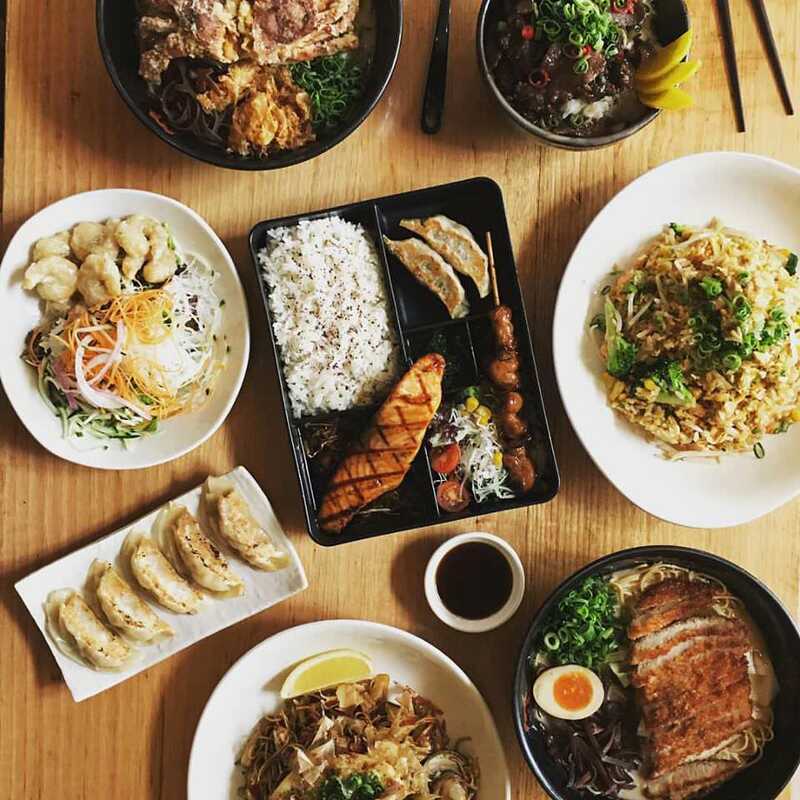 Take your pick from gyoza, donburi, bento boxes and more. Each Ajisen Ramen has a distinct personality. But all share a commonality: the fit-out is always authentically Japanese.